If you are looking for a great night out and enjoy classical music with a twist look no further than the Nerja Cultural Centre for tangos to fall in love. 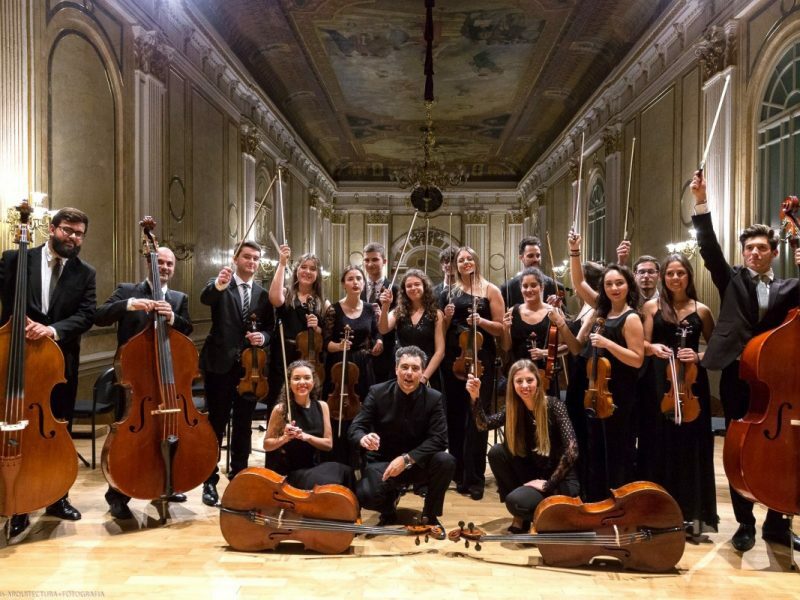 Performed by the Chamber Orchestra Promúsica de Málaga, a group of young and brilliant musicians from different Andalusian provinces who will present the works of Astor Piazzolla. Born in Buenos Aries in 1921 Piazzola revolutionized the traditional tango into a new style termed Nuevo Tango, incorporating elements from jazz and classical music. The one and a half hour concert directed by Javier Claudio will interpret the Four Seasons of Buenos Aires and pieces such as La Muerte del Angel and Oblivivion, among others ... fell in love.